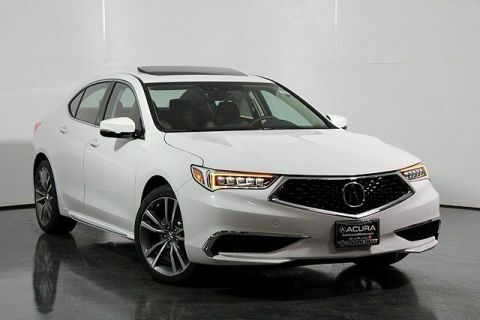 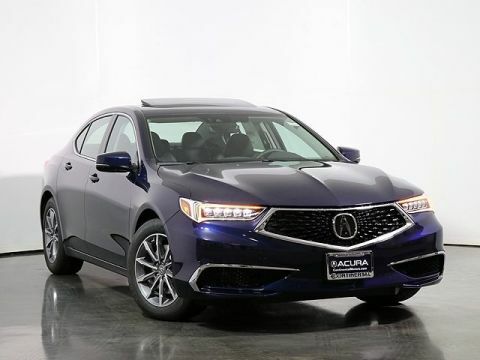 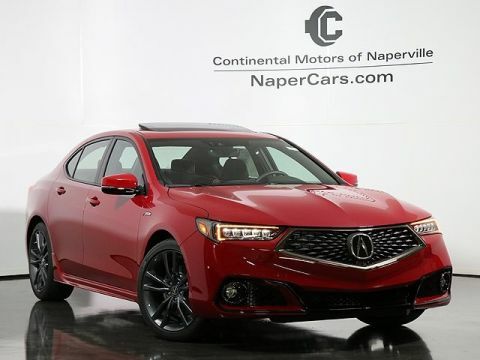 The new Acura TLX immediately captures your attention with a revised front end that cuts more finely into the air for a bolder and sportier appearance, and more dramatic changes rest beneath the bodywork to improve your drive across the board. 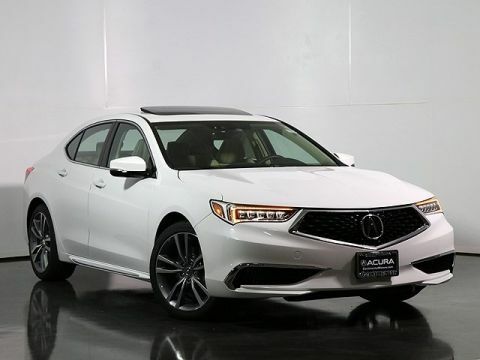 It was only in 2015 that the Acura TLX was first unleashed, yet it’s already the smart choice for midsize luxury sedans — and its early refinements have only solidified its position. 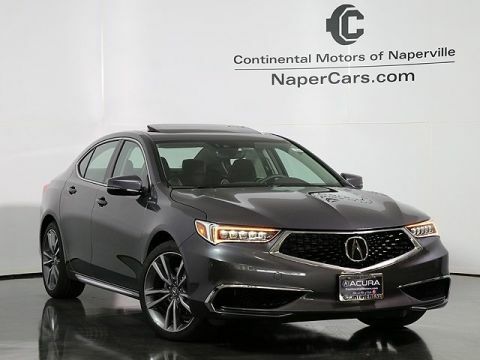 As you access infotainment and vehicle data, you’ll notice the updated two-screen system performing with greater responsiveness. If you’re seeking sport-tuned suspension and performance-focused aesthetics, the new A-SPEC package will speak to you. 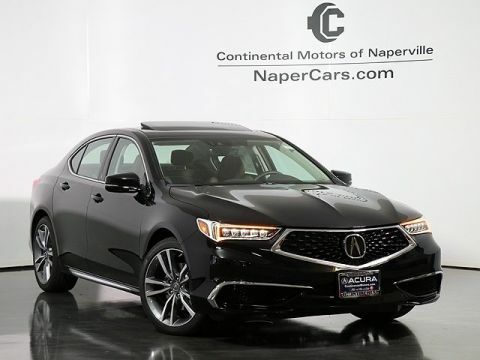 For the safety conscious, the inclusion of Adaptive Cruise Control, Lane Keeping Assist System, Road Departure Mitigation System, and Collision Mitigation Braking System as standard across all trims should appeal. 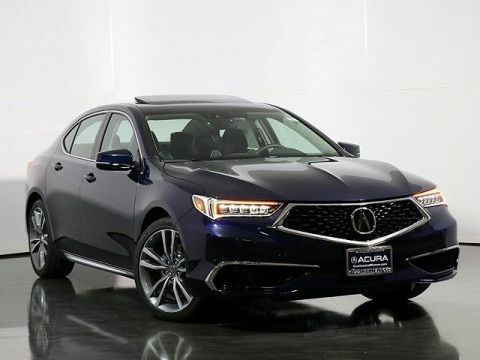 Edmunds notes that dynamic new Acura TLX styling steals the spotlight, but an impressive selection of tech upgrades is equally impressive. 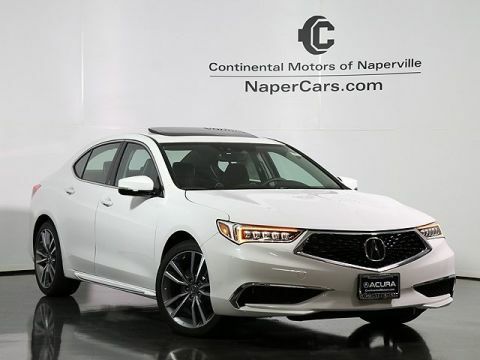 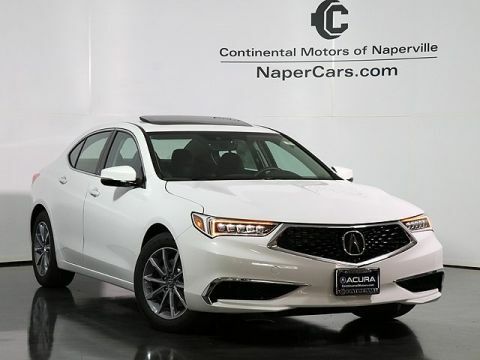 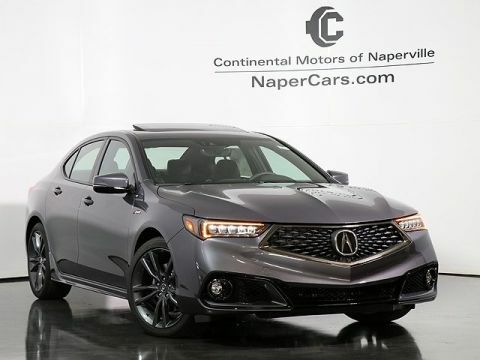 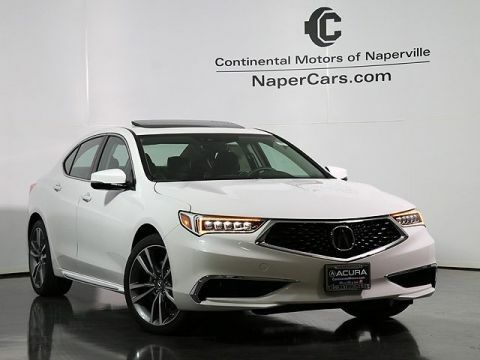 Continental Acura of Naperville is an easy drive from Plainfield and Aurora, so visit us today to take a closer look, or apply for financing online to get started. 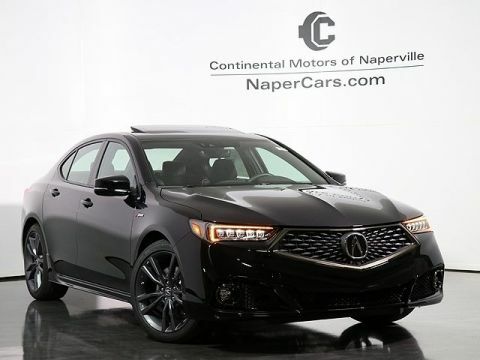 Why Buy at Continental Acura of Naperville?